Decades ago, youngsters aspired to be teachers, engineers, lawyers, doctors, nurses, salaried managers, but hardly ever business owners. Time was entrepreneurship was something that happened—by dint of hard work, through one’s native cunning, or by some twist of fate or opportunity that falls from the sky. Sometimes, it is a birthright—handed down from parent to offspring. It also takes place by sheer necessity among the disadvantaged as in the case of migrants who are barred from conventional jobs and economic opportunities normally reserved for natives. 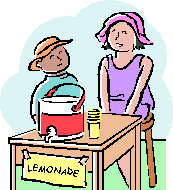 Entrepreneurship is chosen because it is one of few doors open to the marginalized. Hardly no one ever deliberately set out to be an entrepreneur. Certainly, no one went to school to learn how to manage a business. By the ’70s, evidence was beginning to pile up that entrepreneurship can be developed by deliberate efforts in the classroom. By then too, the activities of the entrepreneur had come to be associated with nation-building—creating jobs, achieving equity, upgrading national productivity. “No entrepreneur, no development” became the economic mantra. Campuses began to throb with entrepreneurial energy. Business schools introduced entrepreneurial programs as credit courses or specialization. Young entrepreneurs clubs proliferated, where youngsters learn from each other’s experiences and newcomers find role models. Today, business schools all over the Philippines routinely offer entrepreneurship as a three-or-six-unit subject or major, alongside such classics as accounting, marketing, banking and finance, and management information. The K to 12 scheme is touted to prepare students for employment and self-employment when they graduate—short of going to college—with latter grade levels heavily infused with skills learning on which a business can be built. Entrepreneurship education hereabouts began with the efforts of the UP Institute for Small-Scale Industries (UP ISSI) and the Small Enterprises Research and Development Foundation (Serdef), working together. In 1966, when the nation was steeped in the think-big mentality, the ISSI trailblazed in the “small-is-beautiful” movement. Its management consultancy course trained the first cadre of small business advocates and advisers. Before long, small enterprises became a national movement and eventually the center of national development plans. In the 70s, ISSI and Serdef pioneered in entrepreneurship training—which focused as much on personal values, attitudes and competencies of the entrepreneur as on business management aspects like production, marketing, and finance. It was just a matter of time before the tandem took entrepreneurship to the next level: the formal educational system. The first program was piloted in Leyte in the late ’70s under the Entrepreneurship Development for General Education (EDGE), a collaboration between the Leyte National High School and the ISSI. It involved developing entrepreneurship-enhanced curriculum and lesson plans for pilot classes. If this early effort didn’t catch on, the ISSI-Serdef’s Entrepreneurship Development for Collegiate Educational Level (Edcel) made waves when it was implemented in 1984. Supported by the Philippine Association of Colleges and Schools of Business (PACSB), Edcel “entrepreneurized” business education through curricular, instructional materials and faculty development. A model curriculum was developed for a three-unit subject on entrepreneurship and another one for a four-year business course, major in entrepreneurship, with five schools pilot-testing the curricula and faculty being trained. The first textbook on entrepreneurship in the country was developed by Edcel. In 2005, a circular from the Commission on Higher Education issued guidelines for all colleges and universities in developing and implementing a BS Entrepreneurship program. The prescribed curriculum is still based substantively on what has been designed by Edcel, particularly on entrepreneurial behavior and business opportunities, planning and implementation. At present, many universities offer entrepreneurship not only in business but also other disciplines like engineering, tourism and food technology. In 1993-1994, DepEd commissioned ISSI-Serdef to develop self-learning modules for entrepreneurship subjects in Technology and Home Economics (1st to 4th year) for the Bureau of Secondary Education, with parallel training-of-teachers programs. Closer to home, the tandem worked with the UP Open University in developing and administering distance-learning New Enterprise Planning and Personal Entrepreneurial Development courses. 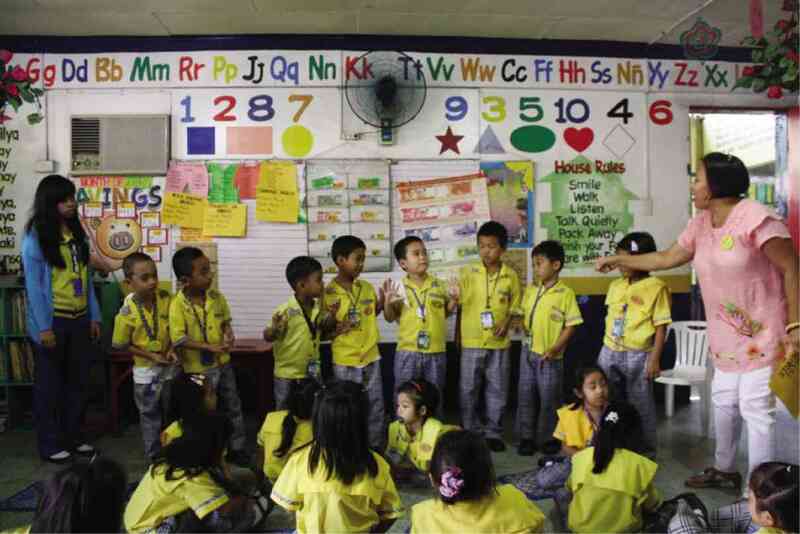 The tandem is unrelenting in pushing for educational reforms to hasten its vision of an enterprising Philippine society. An ongoing project is Building Enterprising Society Today (BEST) which is working with two schools in piloting entrepreneurially-enriched lesson plans and learning materials for the pre-school and grade-school levels. The expected outcome is heightened entrepreneurial mind sets among the youth, leading to enhanced employability and more SME startups.